As we keep our eyes glued to the weather forecast with snow expected again tonight, my mind looks forward to Spring! We could hit the 70 degree mark by next Wednesday. The weather is never boring in the Northern Virginia area. 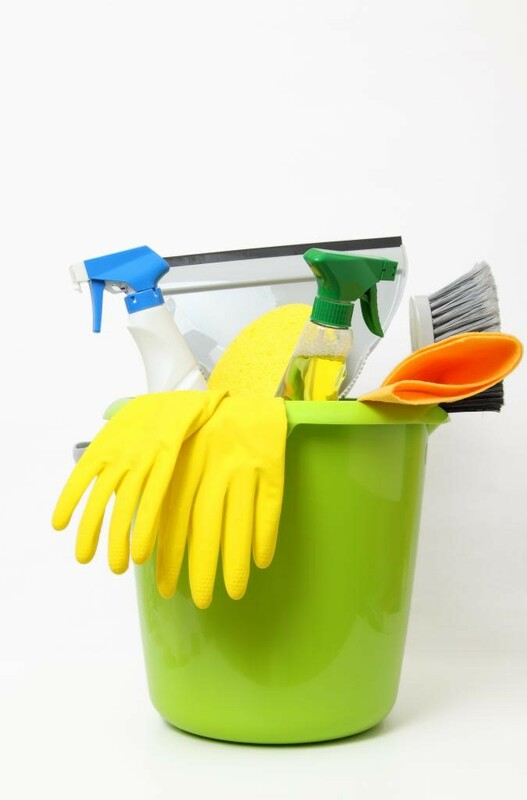 Spring makes most of us think of Spring Cleaning. On your list of things to clean you should have Spring carpet cleaning. Your house has been closed up all winter to keep it warm. Along with that you’ve probably burned candles or lit a fire or two in the fireplace. What else has been trapped inside during the winter months? Things you cannot see! Pet dander, bug allergens (dust mites, a stray roach, even a cricket might have sneaked in), every day foot traffic. This can all be trapped deep down in your carpet where normal vacuuming just cannot remove it. Professional carpet cleaning with hot water extraction will remove the pollutants and your home will not only look great, it will be healthier. The winter air in your home is usually dry and mold is more of an issue in the more humid months. However, snow that is tracked in and left to melt, boots, wet gloves and hats tossed on the floor can all cause dampness on the carpet and mold can start to sneak in. Cleaning the carpet professionally with hot water extraction will help to remove the mildew and spores. Hot water extraction usually dries within 24 hours so there is no risk of mold or mildew growing. At Mighty Clean Carpet Care we are ready for the warmer weather and ready to help you get your home in top shape for the Spring season.